Now Available from our ultra hot single origin Private Collection! Get ready for a damn hot knockdown in the Lucha Libre ring! 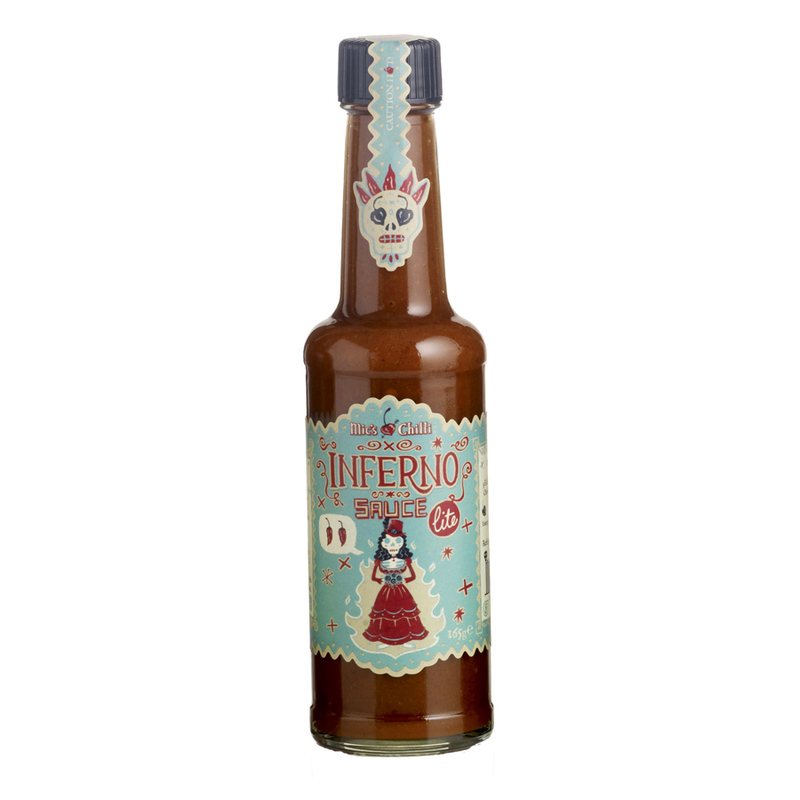 This loco hot sauce contains over 50% Naga Jolokia “Ghost” Chilli, for the most unbelievably fruity, fiery and incandescent experience. Warning: Use this heavyweight with caution! 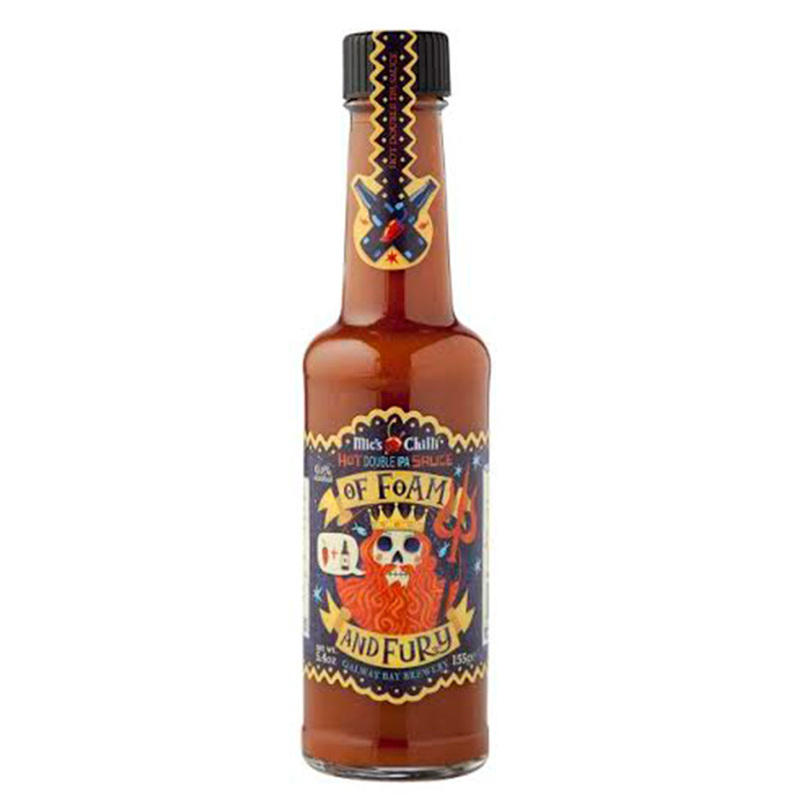 Maybe you are a fire breathing chilli god, or just considering a little chilli experimentation, whatever it is we have the perfect sauce. All Mic's Chilli sauces are lovingly hand made from habanero chillies and other natural ingredients in our secret dungeon in Kilcoole, County Wicklow, Ireland. We use no artificial flavourings, colourings, preservatives, or other nasties, so every drop of Mic's Chilli sauces are wholesome and delicious (your granny would approve!). If you're looking to find out more about any of our products please drop us an email below.